The Bend Cultural Tourism Commission is pleased to announce they will review grant applications for the 2018 grant cycle. The Commission invited applications from organizations that will help us meet the goal of bringing people to Bend, and supporting our local cultural activities – the priority is projects that occur in the shoulder seasons and winter months. The public meeting will be held Monday, June 11, 2018 beginning at 9:00 am – 4:00 pm. The order of the day will include Commission business, with application review beginning around 9:30 at: The Oxford Hotel, 10 NW Minnesota Avenue. The Commission received a total of 15 eligible grant requests in its Marketing and Catalyst grant categories, totaling $376,143. The Commission expects to award about $200,000 in 2018. 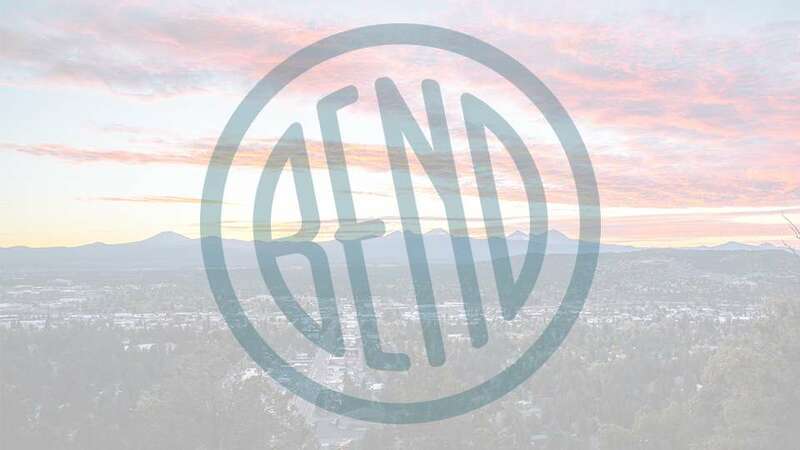 ABOUT THE BEND CULTURAL TOURISM FUND: The purpose of the Bend Cultural Tourism Fund is to enhance the local economy through the promotion and cultivation of Bend’s cultural tourism programs. The awarded grant funds will be used to: help attract cultural tourists during the shoulder seasons and winter months, when cultural tourism organizations are most active; diversify Bend’s tourism offerings; and build on efforts to establish Bend as a premier year-round cultural tourism destination.